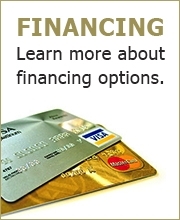 Click the link below to sign up online for financing. 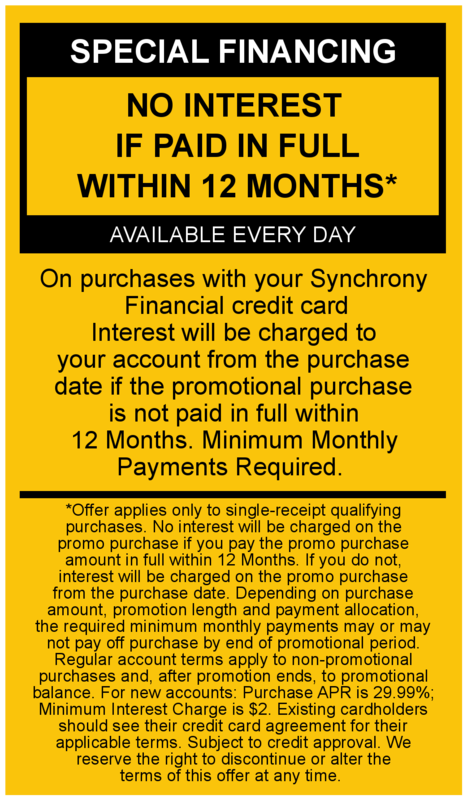 Please note that on approval you must call or email the store to make a purchase using 12 month interest free financing. Click the link below to access and manage your Synchrony account. 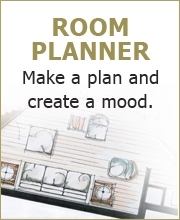 Furniture Mart Colorado is proud to offer furniture and mattress financing and credit to the Denver, Northern Colorado, Fort Morgan, Sterling, Greeley, Holyoke, Akron, Wray, CO area. Get credit for furniture and matresses with us today if you live near Denver, Northern Colorado, Fort Morgan, Sterling, CO.